Medieval Guards were military soldiers who stayed inside and around cities and villages from ancient to renaissance times. If you want to dress and look like a common medieval guard, follow these instructions. 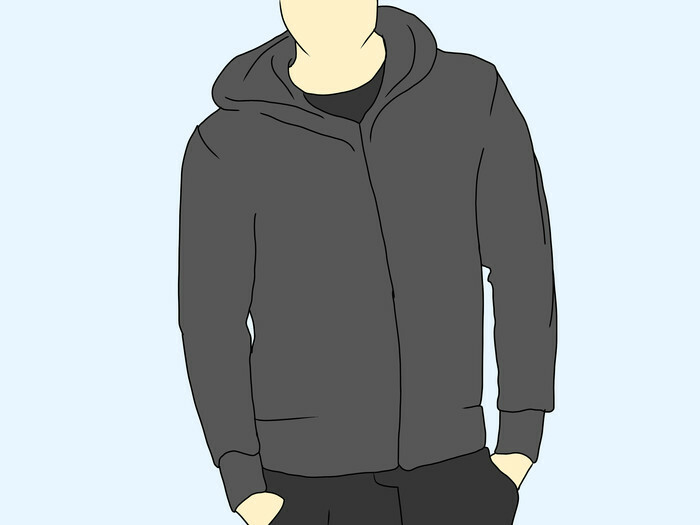 Find a jacket or sweater that is either black, grey, or brown. The longer the better. Garments with no design on them work the best. You can also take your hood and fold the front over itself so it looks more like thick wool or chain mail if your jacket is grey. Zip your jacket all the way up so your shirt isn't showing. A leather belt or alternatively a thick, long rope wrapped around your stomach (stomach, not waist) helps create the illusion of a belted tunic and make you look more medieval. 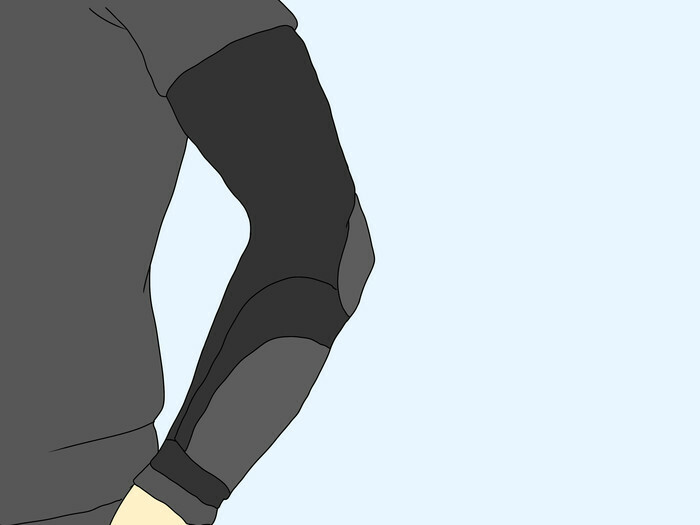 If you can get a hold of arm and elbow pads that are light and thin, you can put them on your elbows as elbow guards or on the wrists as gauntlets. To create metallic effect they can be painted grey or covered in metallic foil. 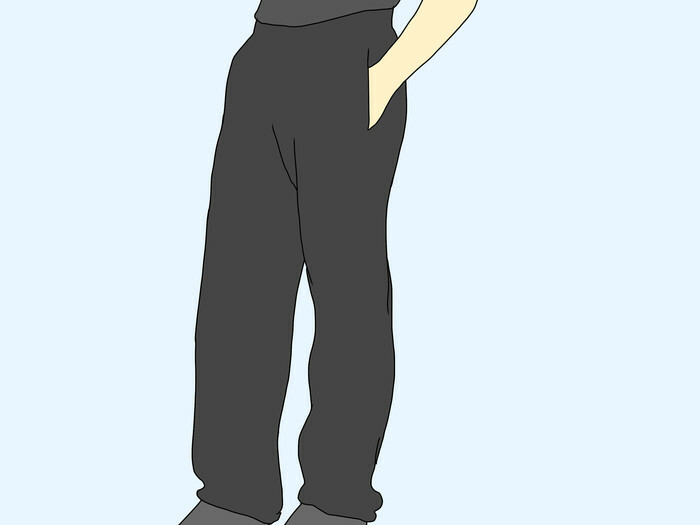 Light, thin jogging pants or wool/cotton pants can resemble medieval trousers. If your sweathe ror jacket is long enough, ordinary jeans in any colour than blue will do. For boots, use shoes or boots in neutral colours (grey, black or brown). 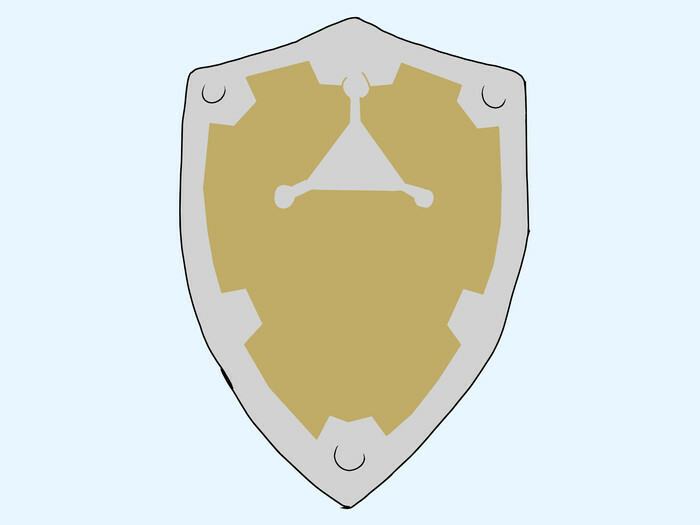 Although most people don't possess any replica or real shields, you can easily make one out of cardboard or plywood. Typically, a guard will have some sort of weapon. 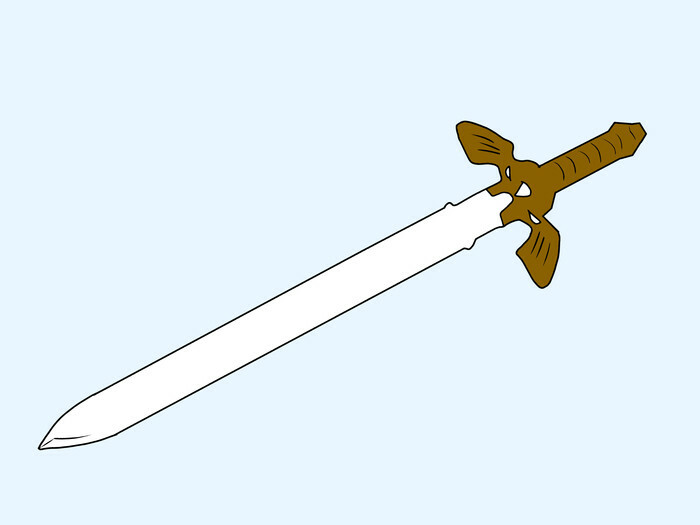 If you possess a fake sword or spear, you can use them, or substitute a broom handle for a spear. You can also use a bow, but most guards didn't use bows unless they were high aloft in towers.